Revealing Christ: Showing through every word and action, Christ as the Way, the Truth, and the Life. Human Worth: Recognizing the value and dignity of every person as one created in the image of God and for whom Christ gave His life to redeem. Wholistic Health: Empowering fitness for eternity through promotion of a balanced life that integrates body, mind and spirit. Inclusive Service: Embracing service to people of every religion, ethnicity, culture, gender, and socio-economic status within our community. Community Collaboration: Inviting and affirming individuals and community organizations from a broad spectrum of backgrounds to collaborate with us in wellness outreach that extends the healing ministry of Christ. Stewardship of Resources: Honoring the sacred trust of our God, constituents, community, and those we serve through the judicious use of our time, talent, human, and financial resources. To serve our community through wellness and health services by following Christ’s example of meeting needs, building relationships, and empowering lifestyle changes the enhance spiritual, mental, social, and physical wholeness. 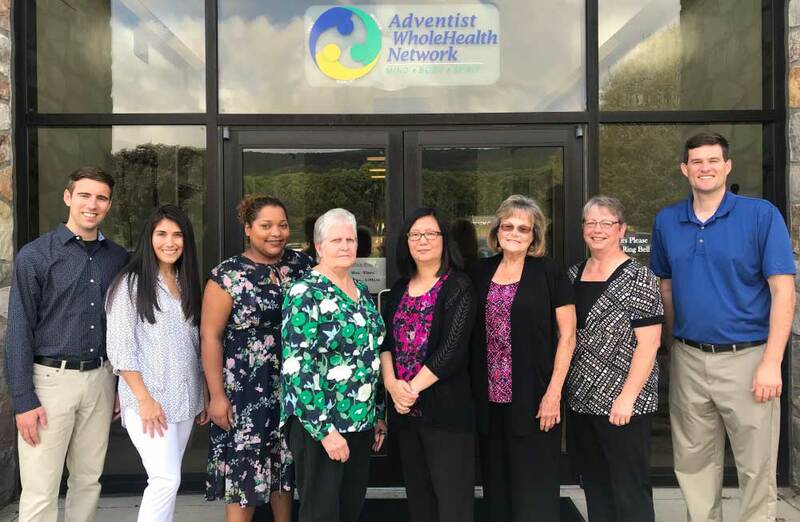 Adventist WholeHealth’s vision is to train, mentor, and support churches, centers of influence, and schools toward wholistic health (spiritual, mental, social, physical, and emotional). If you have any questions about who we are or our health services, feel free to ask! We have helped many people in and around Hamburg PA, Reading PA, Sinking Springs PA, Wyomissing PA, and more! Click each member to read a little more about each of our awesome team. Rick has served as a pastor, publishing director, and wellness coach before joining AWHN in 2017. He is passionate about introducing people to Jesus through health ministry. 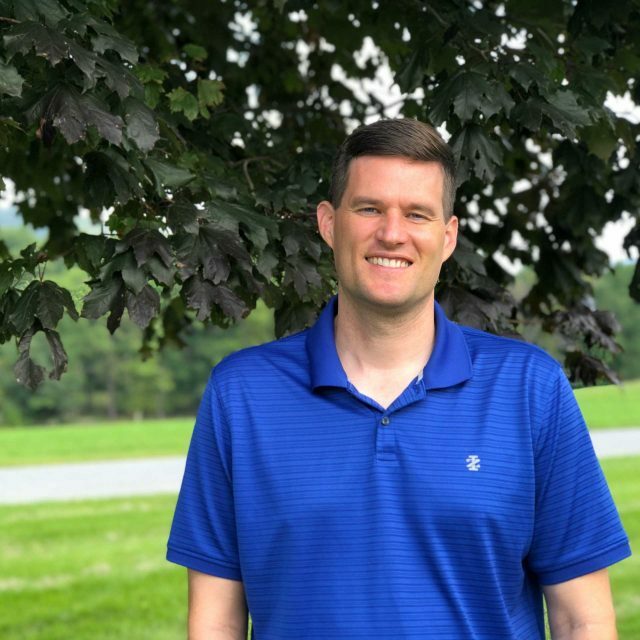 In his free time, Rick enjoys lifting weights, basketball, outdoor hikes, and spending quality with his wife and two daughters. With a background in corporate and community health promotion, Ben works to carry out AWHN’s vision by training, mentoring and supporting health ministry leaders and teams in the delivery of health ministry to their respective churches, centers of influence, schools and surrounding communities. He is passionate about sharing Christ’s ministry of wholeness with the people he meets. In his free time, Ben enjoys a good hit on the tennis court, playing his tuba, and traveling with his wife Brittany. Sue has a broad background in nursing and social work. She currently serves in two churches to provide congregational and community health. When Sue is not working, she enjoys reading, making crafts, and spending quality time with family. As financial assistant for AWHN, Marianne is responsible for all aspects of accounting. She devotes quality time to ensure that all bills are paid, money is collected, and financial reports are accurate. When not busy with work, she enjoys planning trips and traveling. Lynette’s organizational skills keeps the office and staff running smoothly. She has been at AWHN for 12 years. She enjoys reading, camping and visiting her grand kids! 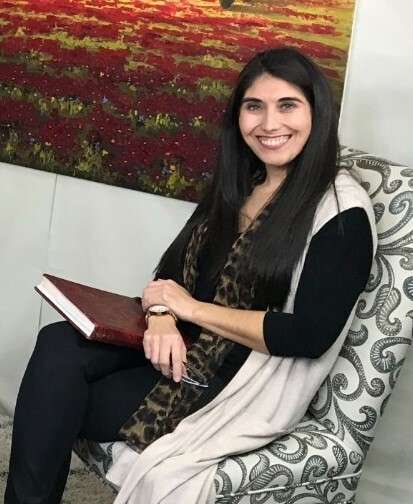 Paola is originally from Chile and she previously served as Founder and Director of Sana Vida Sana Feliz (Healthy Life Happy Life) based in New York. Paola brings her experience and passion for health to Pennsylvania with a mission to empower hispanic church members to promote health and wellness in their respective communities. Joyce’s passion for care among those experiencing loss and grief has led her into coordinating bereavement support services as a chaplain in three different hospitals. Her scope of expertise includes general loss and grief, perinatal loss, and divorce. She offers seminars and training in bereavement support for churches. 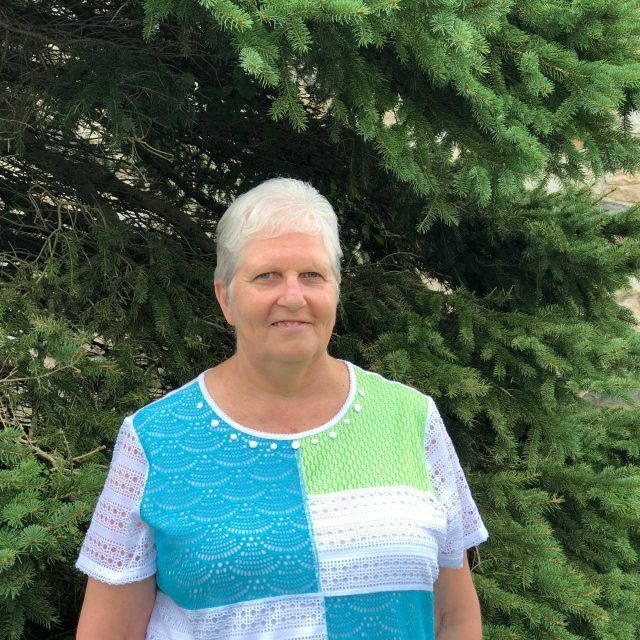 In her free time, Joyce enjoys nature walks, playing the organ, and spending quality time with family.